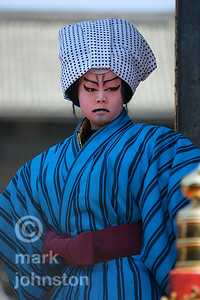 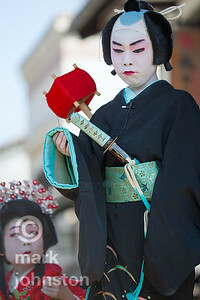 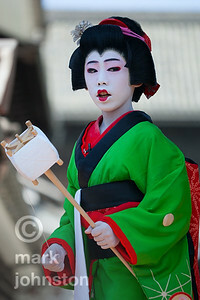 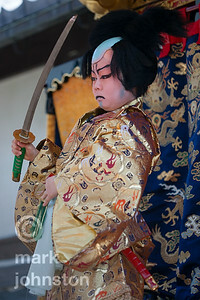 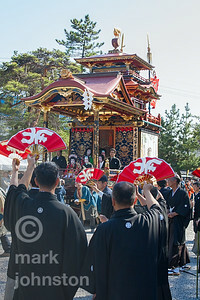 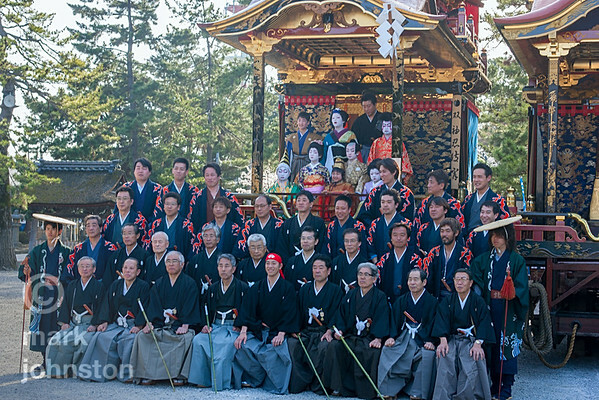 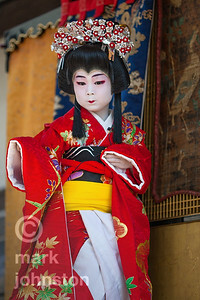 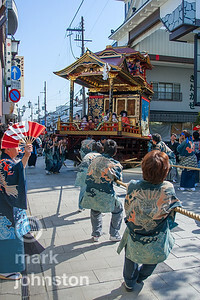 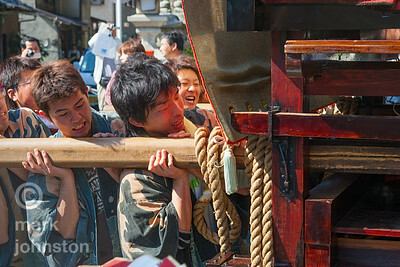 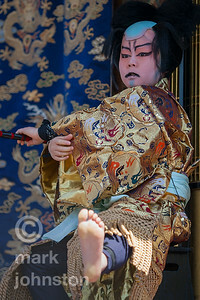 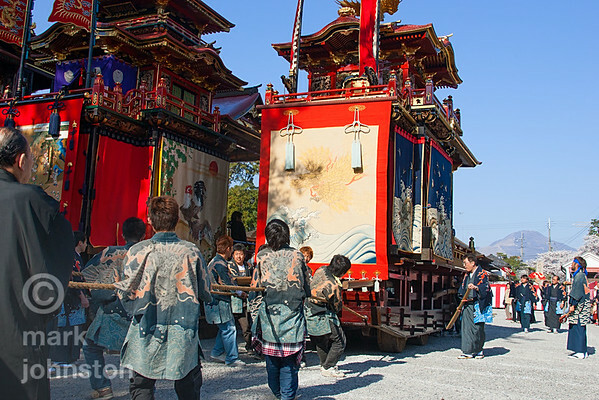 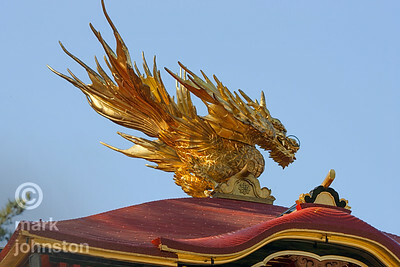 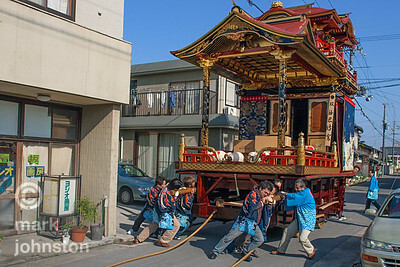 Photos from the Hikiyama Matsuri in Nagahama, Shiga Prefecture, Japan. 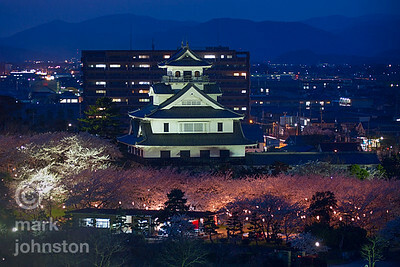 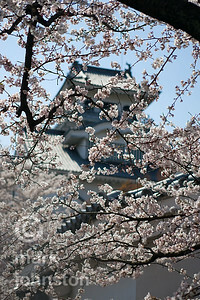 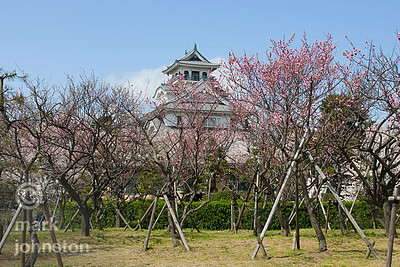 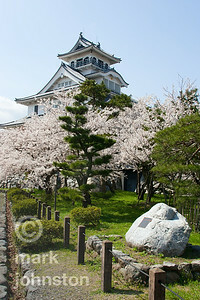 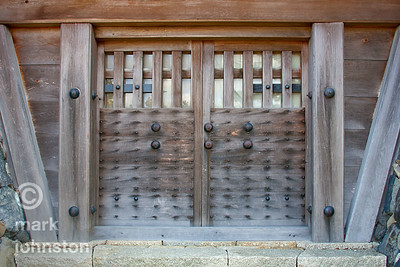 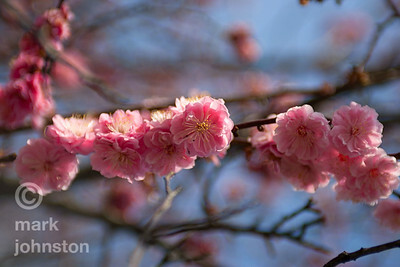 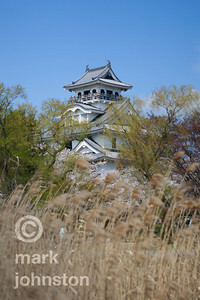 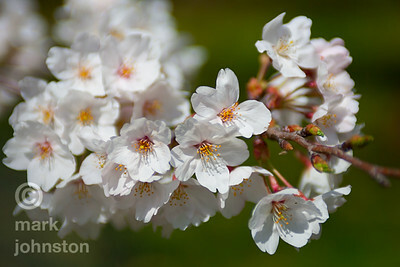 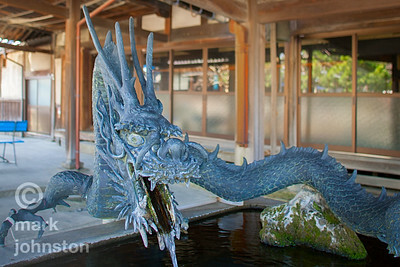 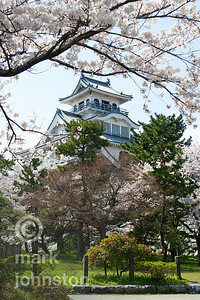 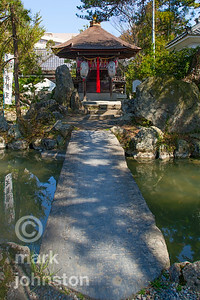 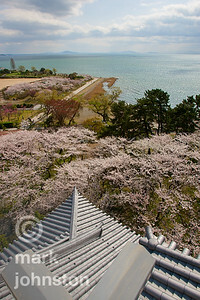 The city of Nagahama (長浜市) is located in Shiga Prefecture (滋賀県) on the east coast of Lake Biwa (琵琶湖). 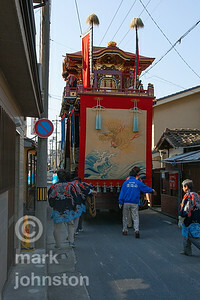 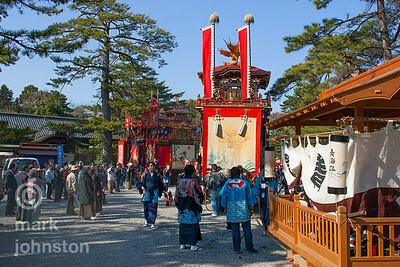 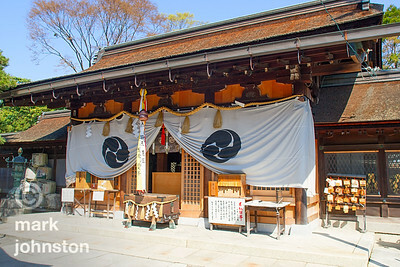 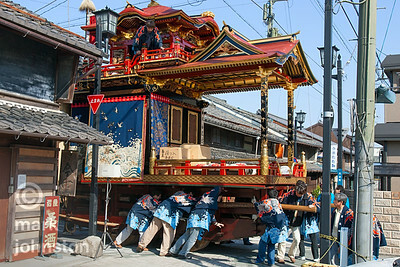 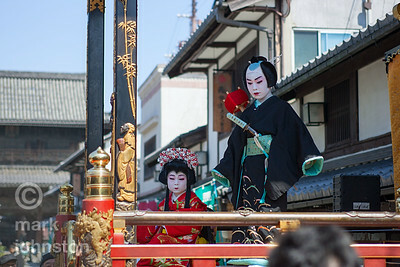 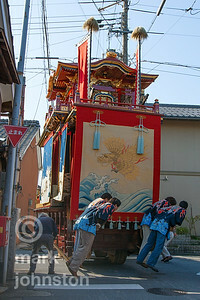 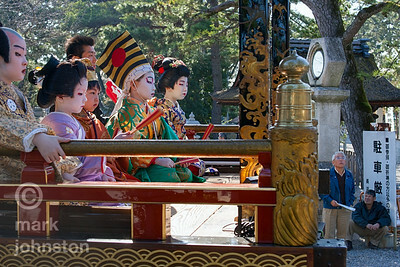 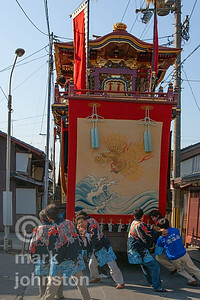 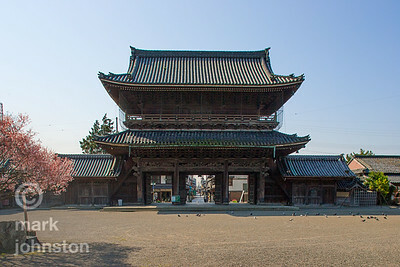 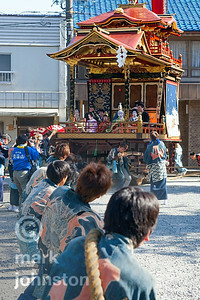 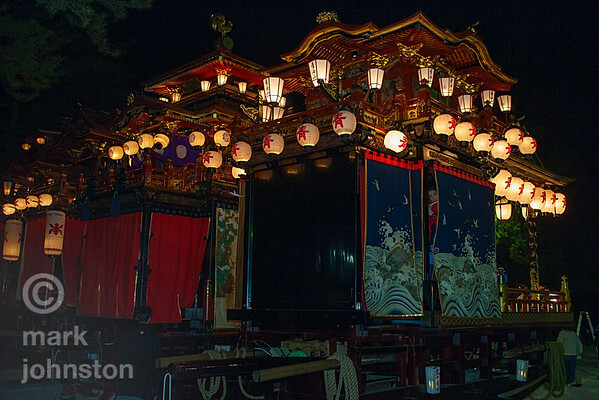 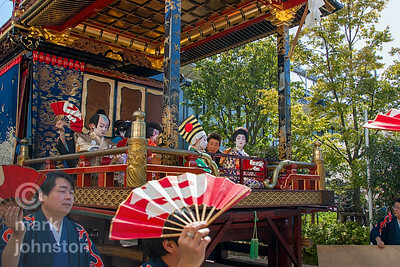 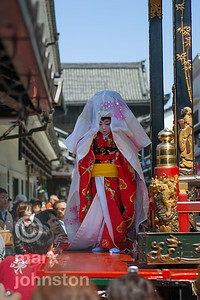 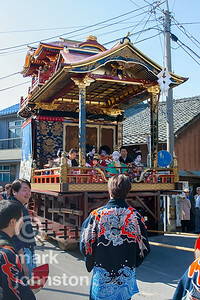 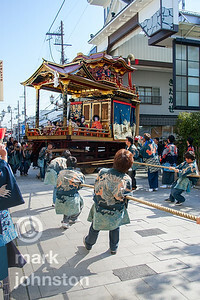 It is the site of a festival held in April featuring children performing "kabuki" plays from ornately-decorated portable stages. 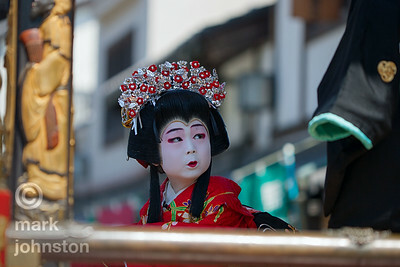 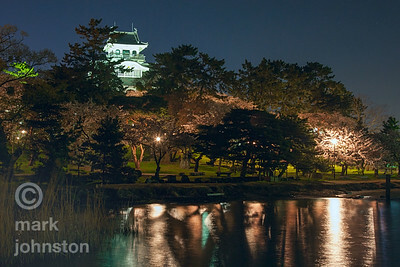 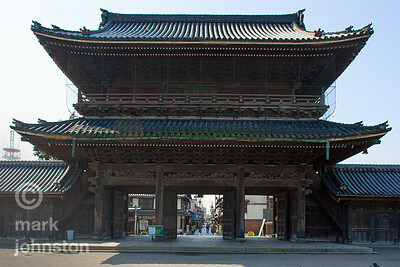 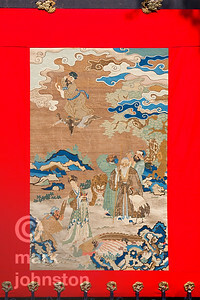 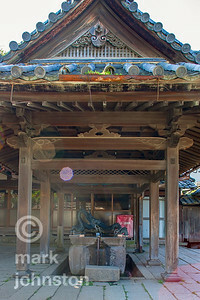 The festival is said to have been first held in the late 1500s, and the stages are several hundred years old.